• Microsoft의 계산기 소스 코드는 Windows 개발자가 계산기 논리 또는 UI를 자신의 응용 프로그램에 보다 쉽게 통합하는 데 도움이되며 개발자는 버그를보고하거나 수정하고 미래의 계산기 관련 토론에 참여할 수 있으며 Microsoft 엔지니어와 함께 응용 프로그램을 디자인하고 제작할 수 있습니다. • 계산기 코드를 검토하면 유니버설 Windows 플랫폼, XAML 및 Azure 파이프 라인과 같은 최신 Microsoft 기술에 대해 배울 수 있습니다. • 소스 코드와 함께 Microsoft는 빌드 시스템, 유닛 테스트 및 제품 로드맵도 공개합니다. 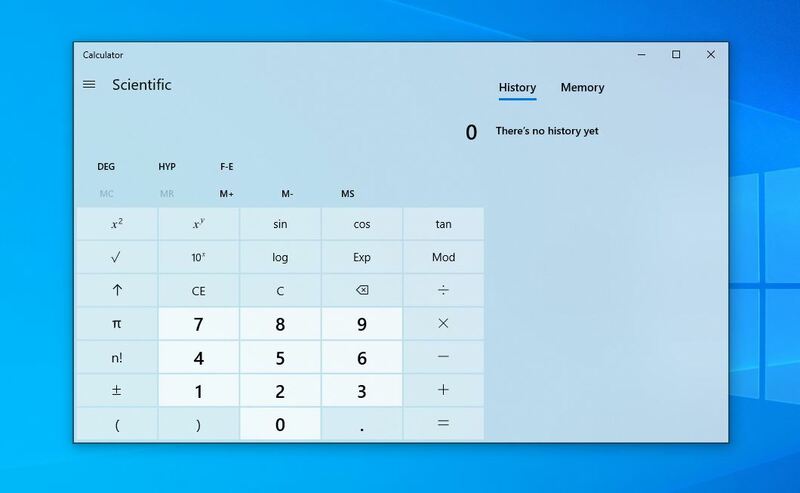 Microsoft is open-sourcing...wait for it...wait for it...Windows Calculator! Plans to improve the design, add always-on-top functionality, and more customization features this year. Theory: We own github now, lets open source sth from Windows OS.